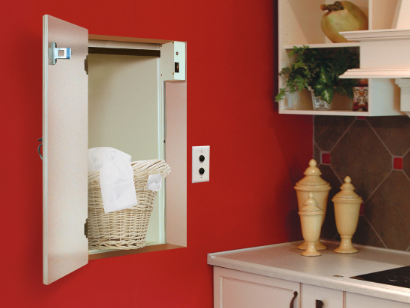 While primarily designed for accessibility, Roll In Showers allow comfortable and safe use for you and your entire family. 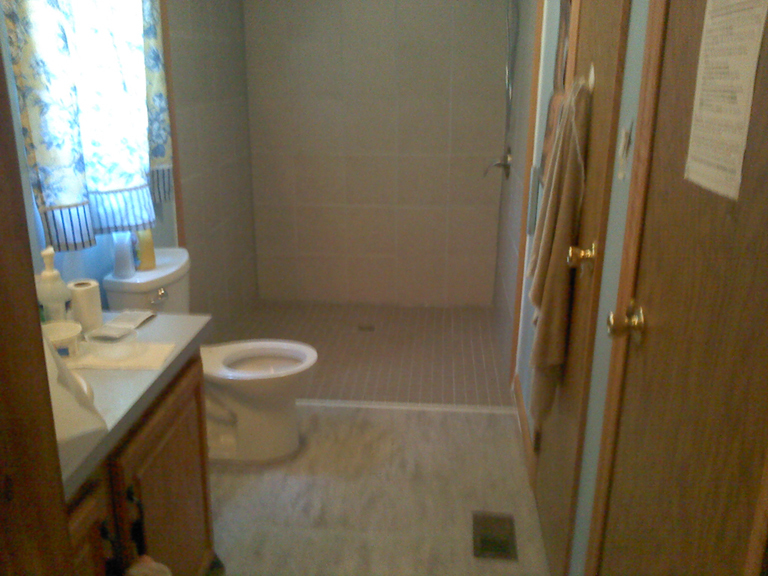 Our high quality tile work offers excellent traction that you wont find in a fiberglass/acrylic base shower. 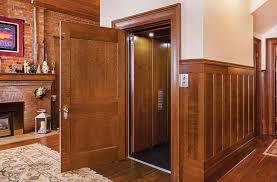 Having an elevator installed not only gives a patient the freedom to access other areas in the house, it can be used for moving heavy loads between floors, and likely increase the value of your home. 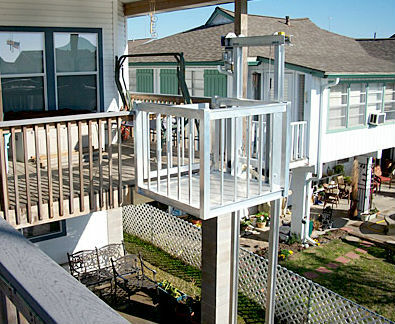 Ideal for moving a user and their manual wheel chair up a straight stairway, allowing use of the wheelchair on more than on level of the home. 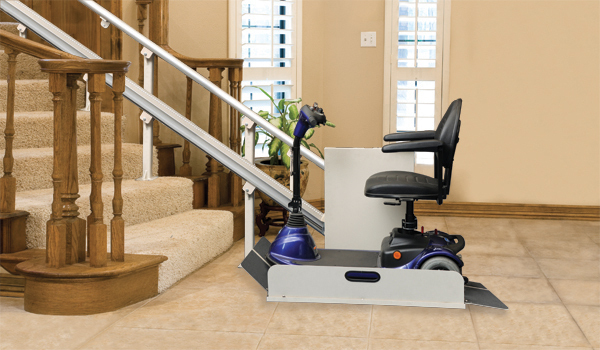 Incline Platform Lifts can move up to 500 pounds and can include an option to double as a stair lift. Only 13" wide when folded. 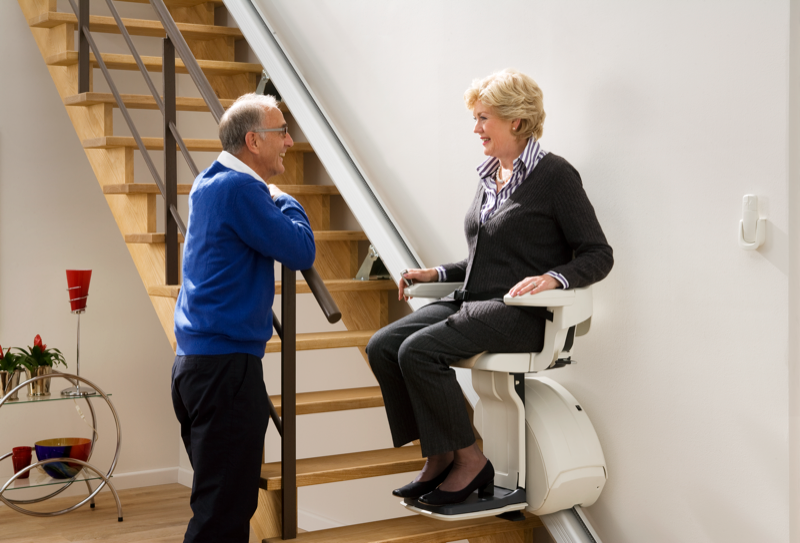 Stair Lift has a narrow profile, mounts close to the wall, and is easily customized to fit tight curves and small spaces. Premium upholstery and ergonomic seating promises a ride that's ultra smooth and whisper quiet. 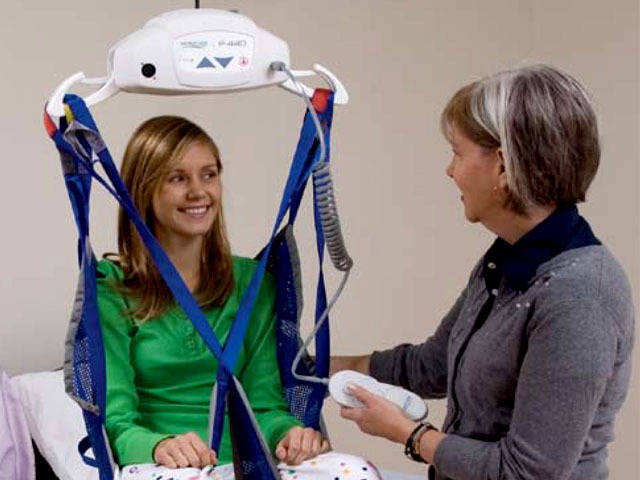 Whether attached to the ceiling or free standing, our patient lifts provide comfort and safety to both patients and caregivers. 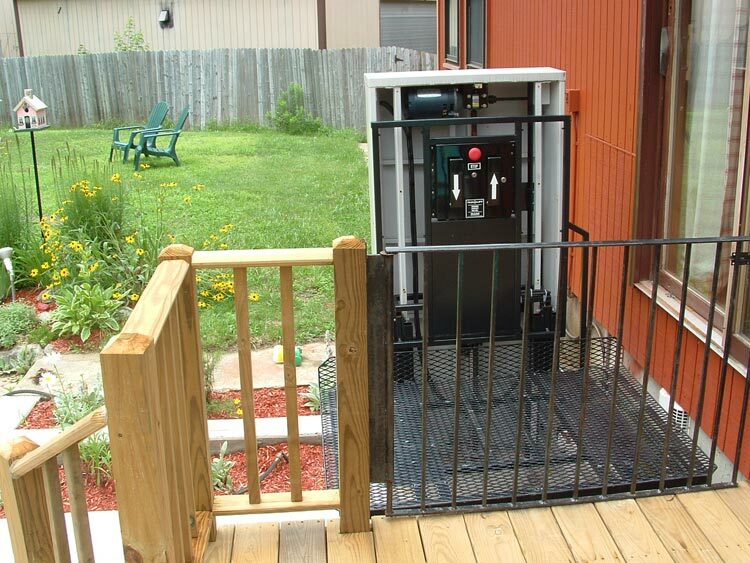 Unlike most dubwaiters that involve complex pulley systems, the Acent's car and drive sytem comes premounted is pre-installed on a single section of track. 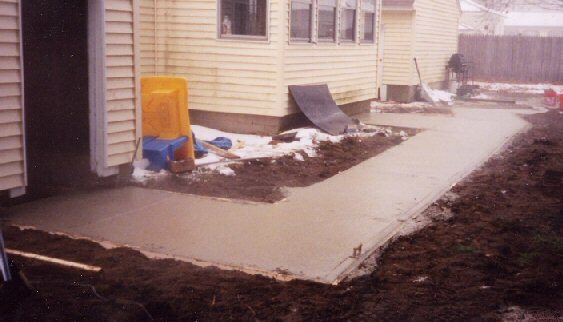 Additional sections of track combine quickly to create a singlr rail track that can support up to 200lbs. 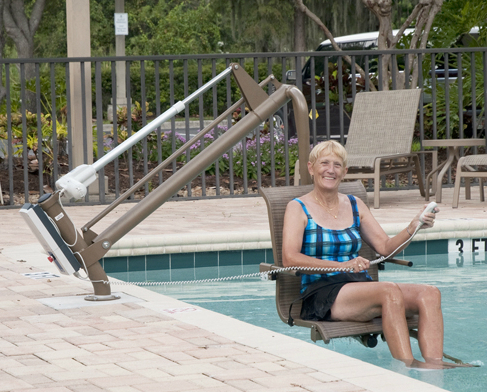 Safety combines with resort styling in two Harmar ADA certified pool lifts. The outdoor furniture design offers a smooth, weatherized finish, comfortable seating, and choice of custom colors to blend beutifully into any pool or spa environment.